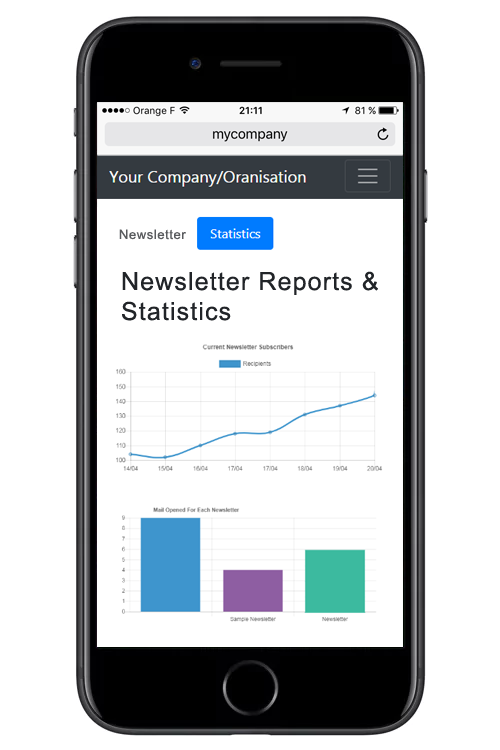 Controlled Analytical Newsletters, reach your clients & customers direct and fast! Tired of Print Advertising? Sick of being overcharged for Print advertising? 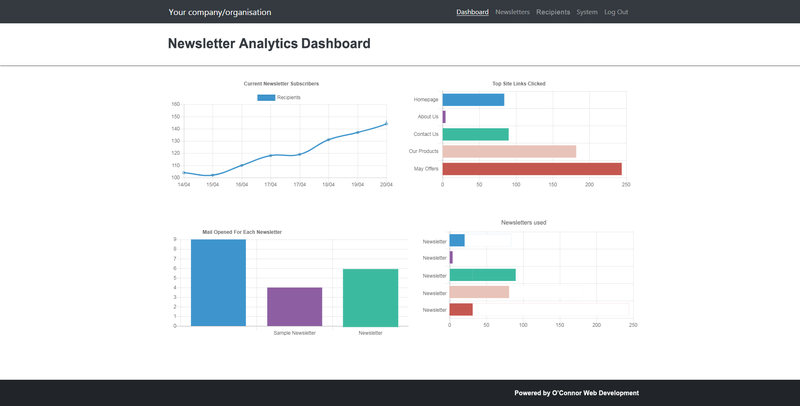 Run with one of our Newsletter Packages today and see who you are exactly reaching, with our analytical software you CAN now see how customers react to your products & services. We are delighted to be launching our new email marketing service, using custom built software we are able to design and build an email newsletter which will fulfill what you need to reach and promote your business and new services within your business. Through our software we detect who clicks through to your website and availed of your services, it is a great way to reach potential new clients and leads and will boost sales. Our software has been trusted and tested. Global Clients are now availing of our Email Newsletter software why not be the next! Access to your own personal Dashboard, see the results for yourself! 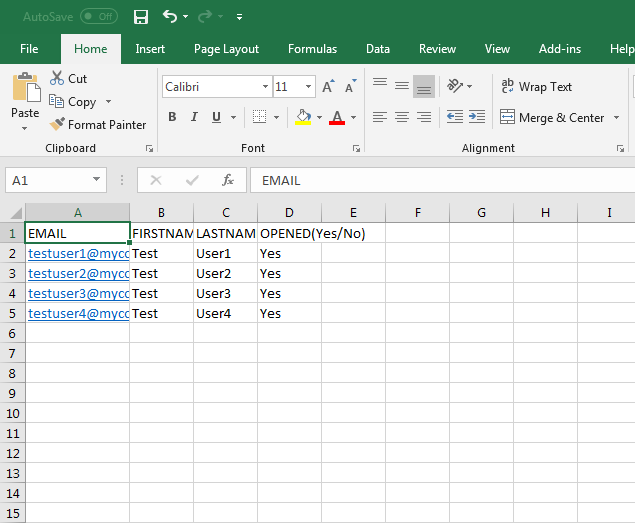 Upload your CSV Email List!